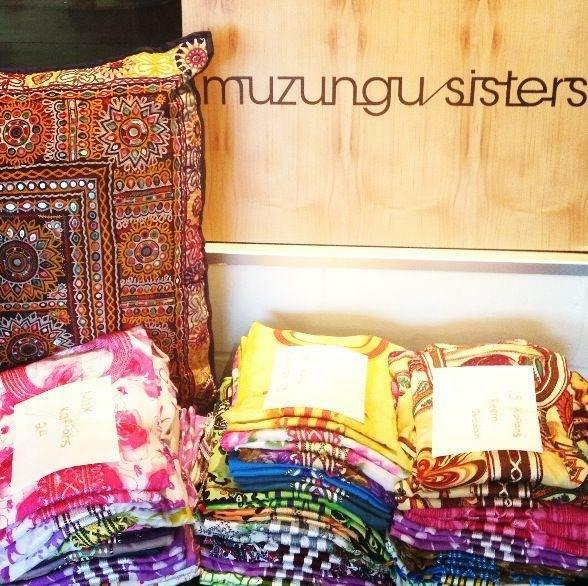 In case you haven't heard of Muzungu Sisters, its one amazing brand. 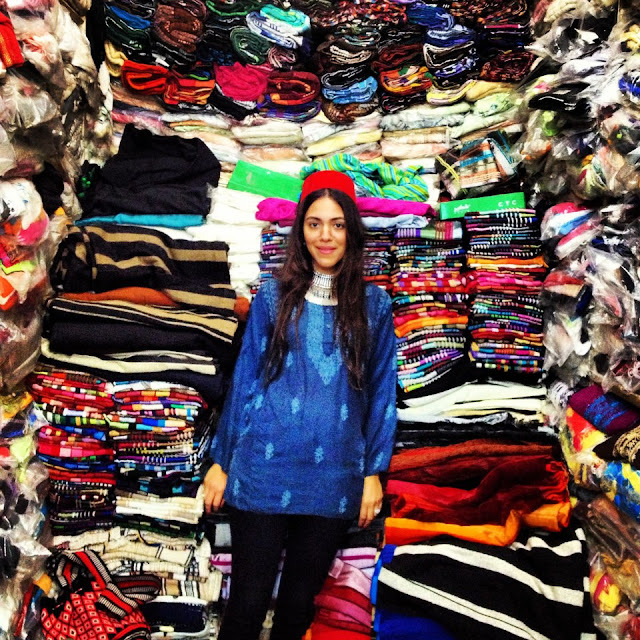 Launched in 2011 by longtime pals Dana Alikhani and Tatiana Santo Domingo, the brand sources handmade clothes and accessories from all around the world. 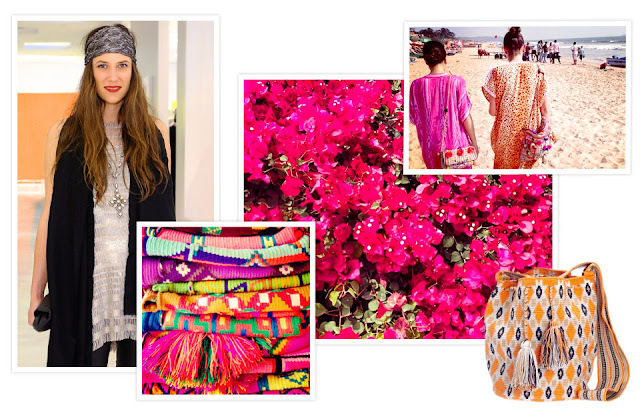 Mochila bags, delicate knits, hand-embroidered sweaters, and more have come from Peru, Argentina, Brazil, Turkey, India and Morocco (just to name a few places) - all of which were handpicked by Alikhani and Santo Domingo. 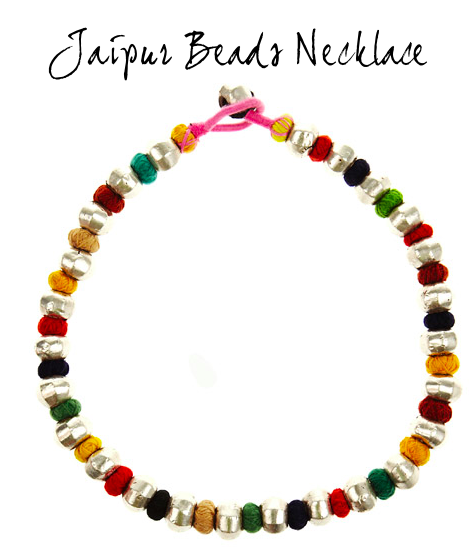 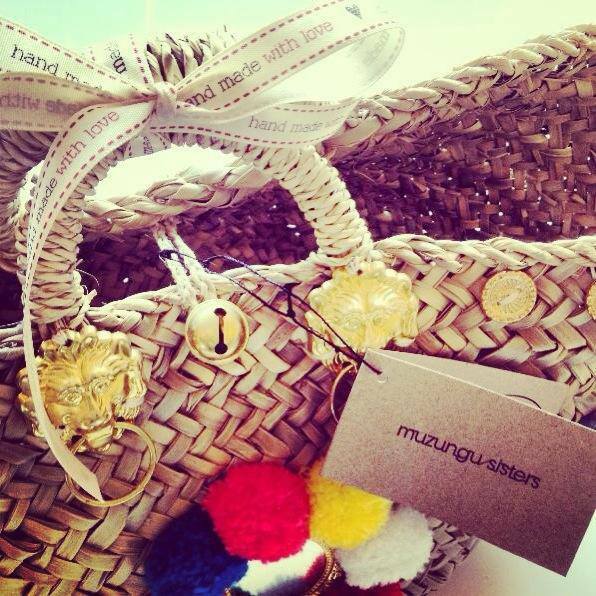 And not only are the wares and accessories chic, but Muzungu Sisters' goods are selected with "extreme diligence and care, to ensure that no human footprint is left at their origin and to maintain the welfare, craft and industry of the artisans producing them." 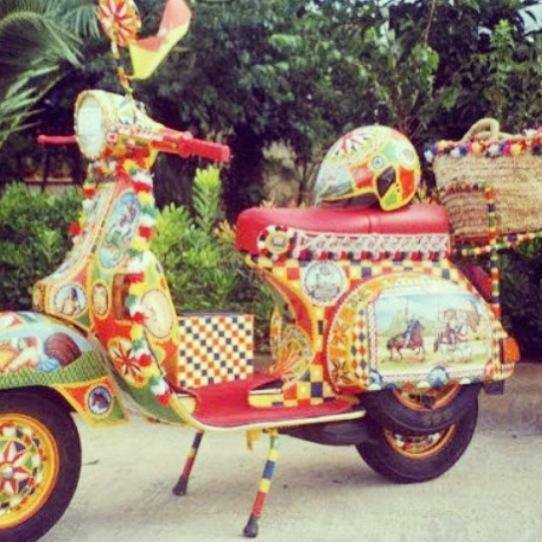 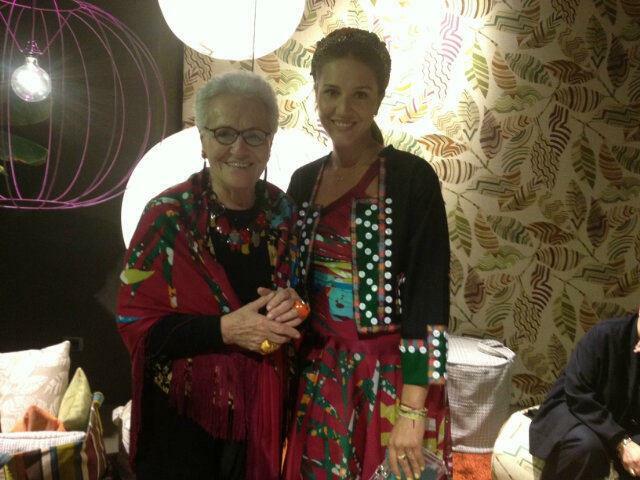 Not to be missed: the occassional Muzungu Sisters x Missoni collaborations! 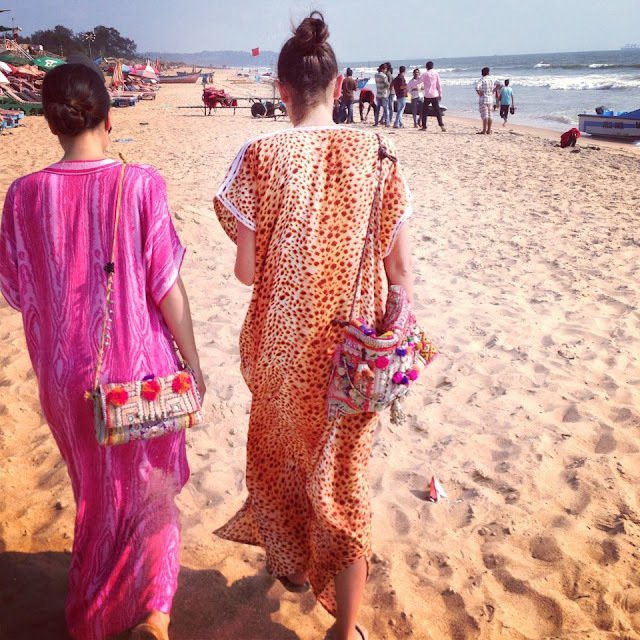 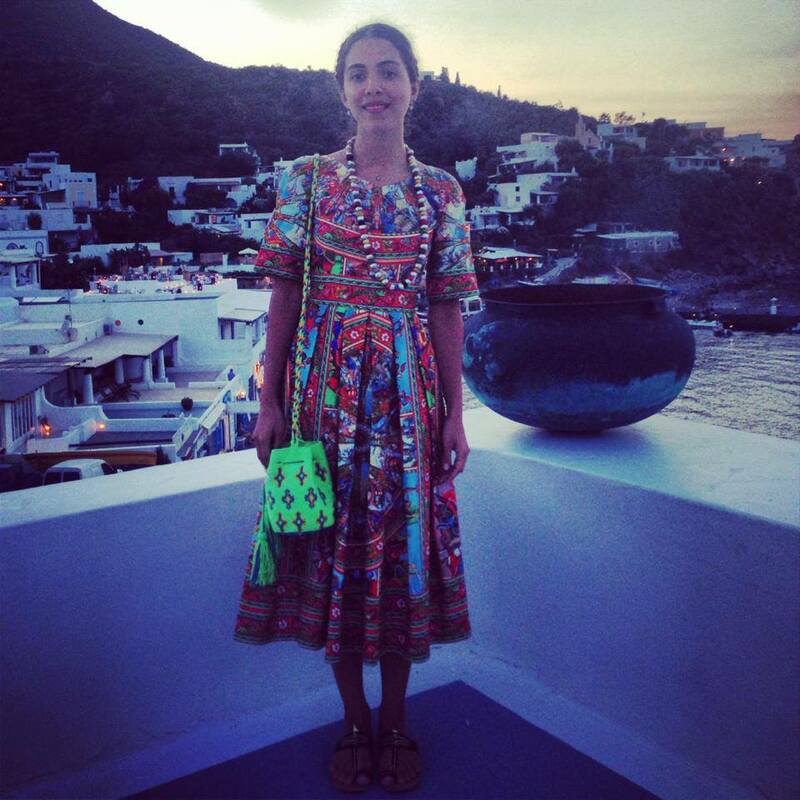 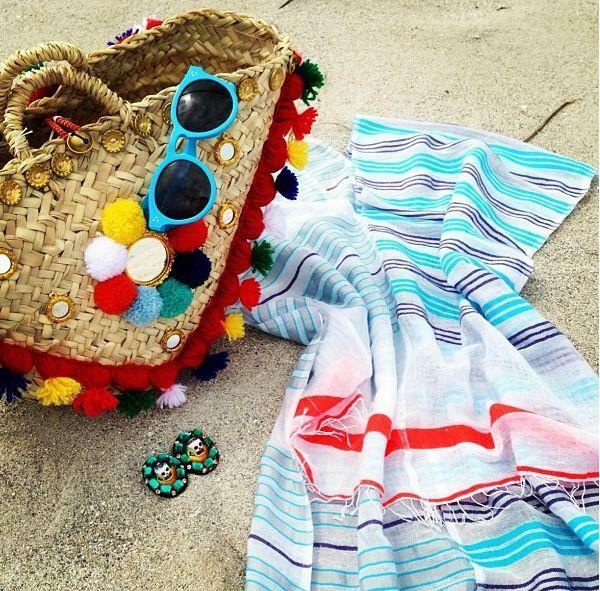 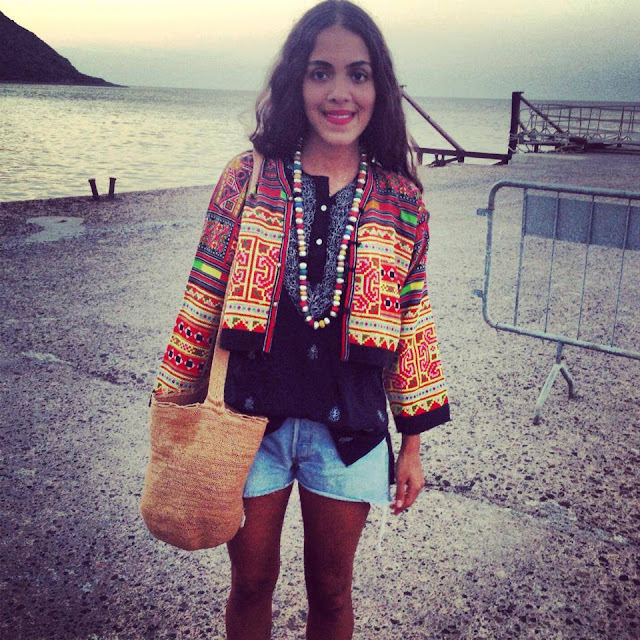 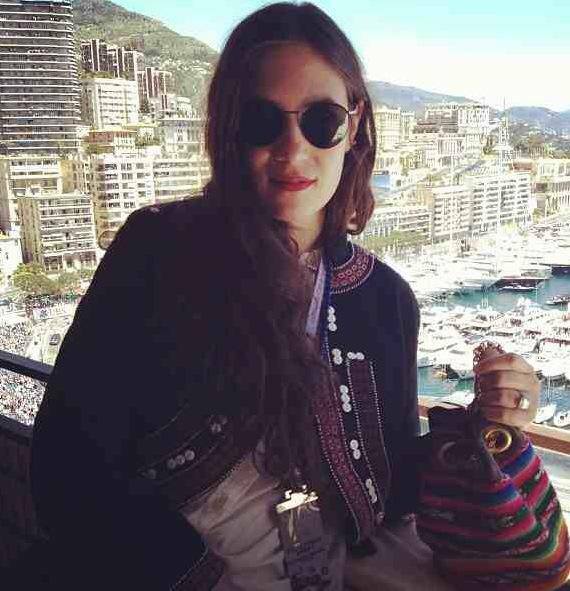 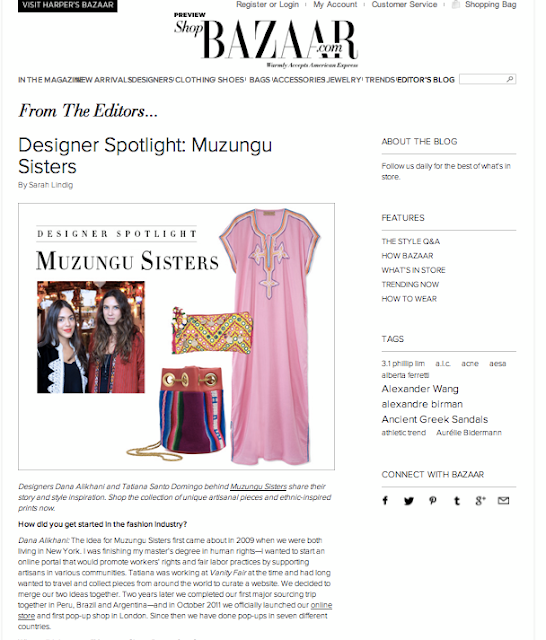 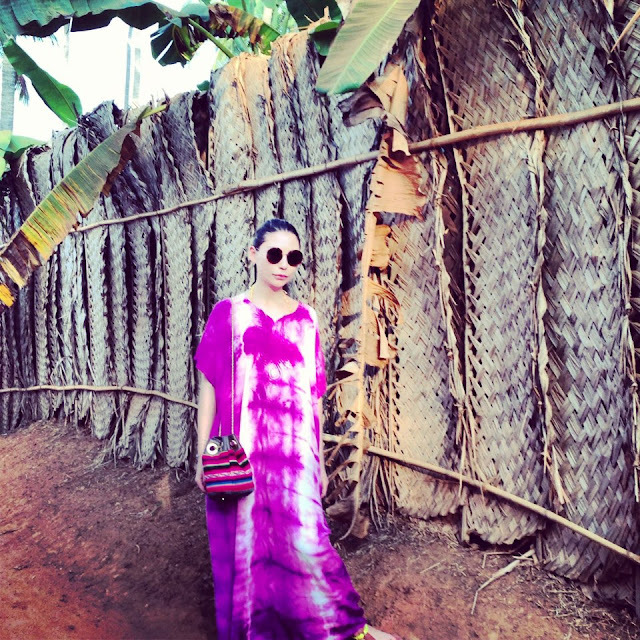 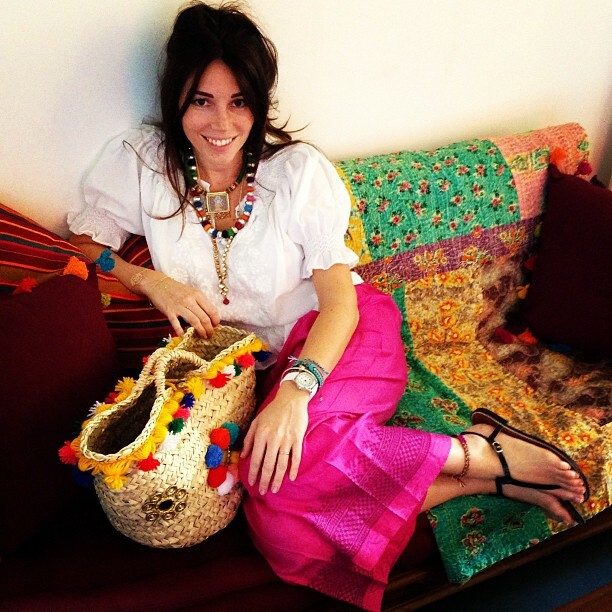 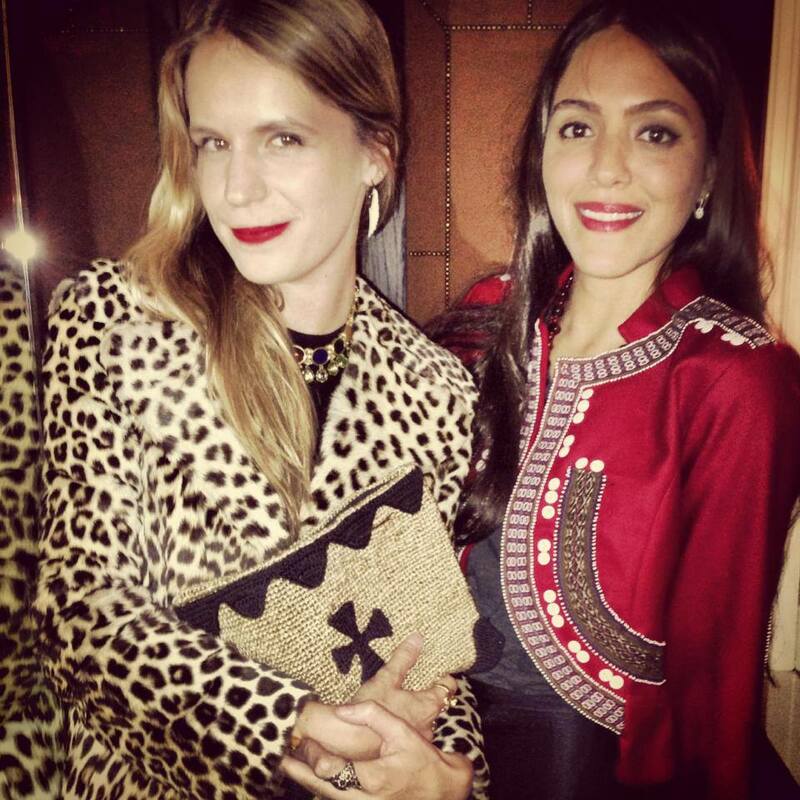 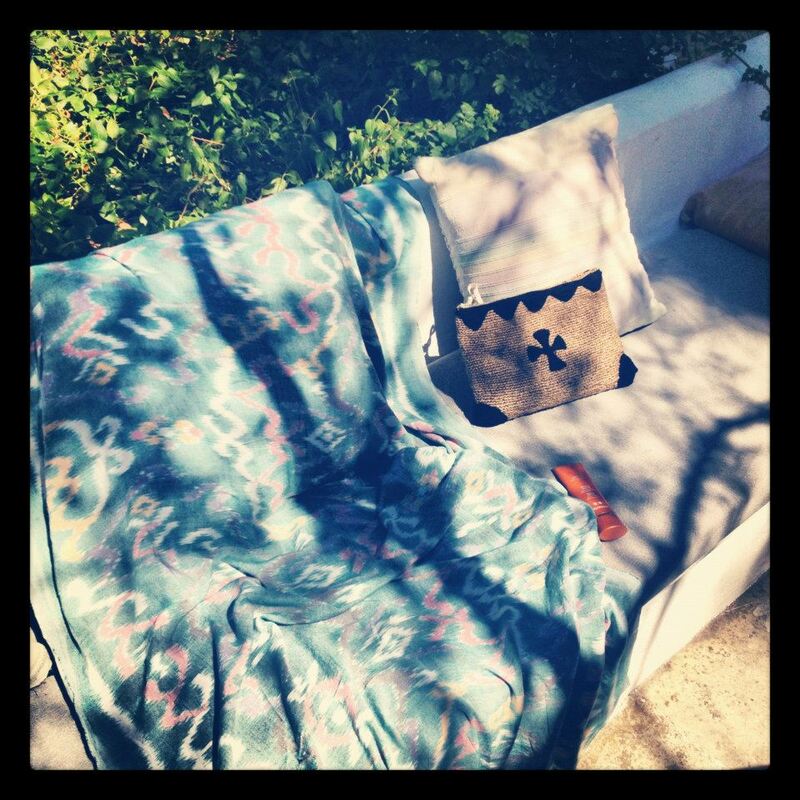 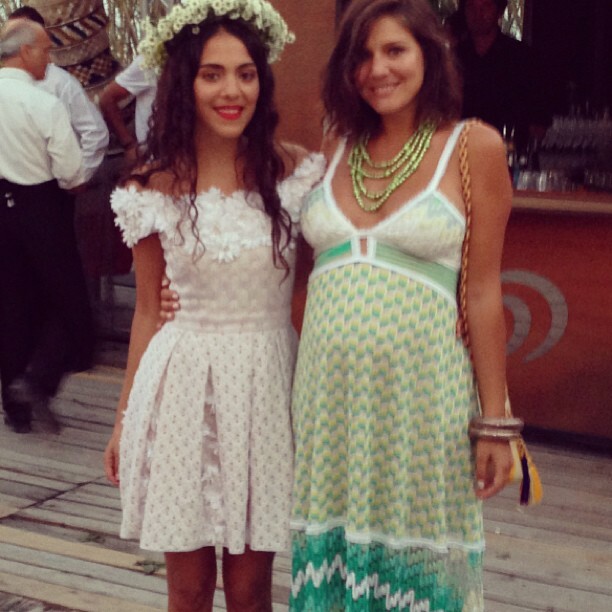 Tatiana Santo Domingo is one half of the bohemian brains behind the Muzungu Sisters collection. 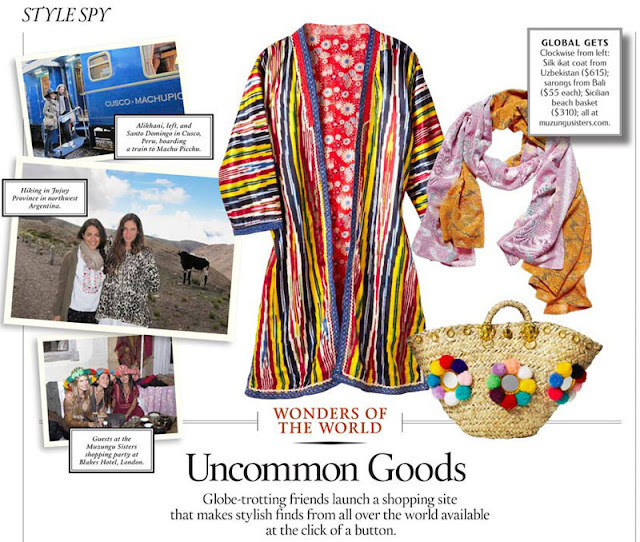 Together with Dana Alikhani, she scours the globe for inspiration and finds, like the handwoven Wayúu bags from Colombia (above). 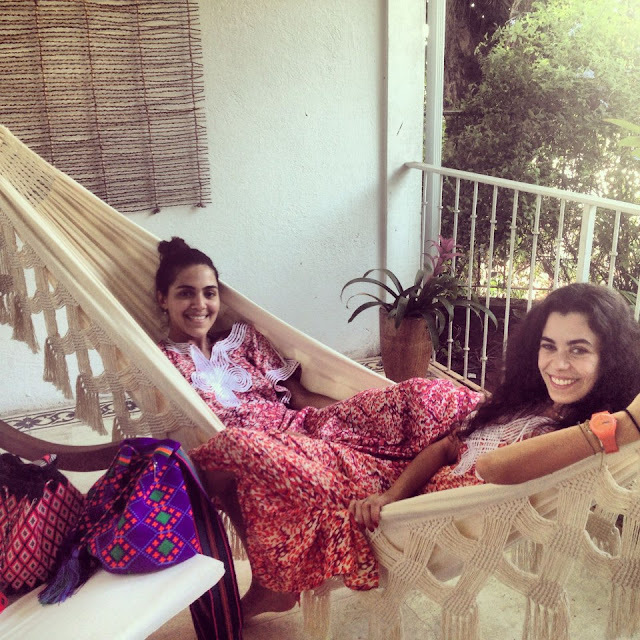 Here, we chatted with the Colombian-Brazilian beauty. 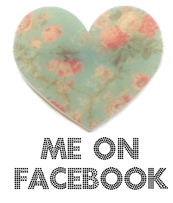 Not worrying about being fashionable, dressing in anything you feel like wearing. 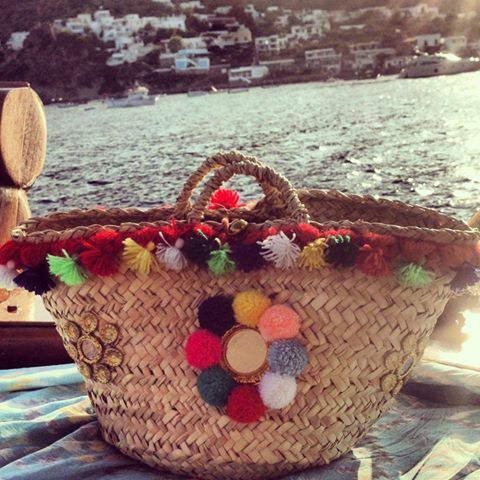 Nothing — just be adventurous. 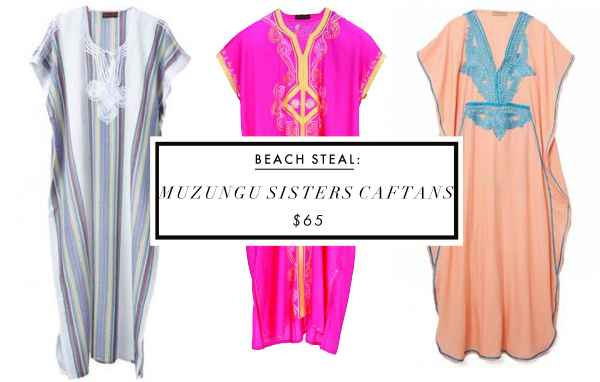 The entire Muzungu Sisters collection! 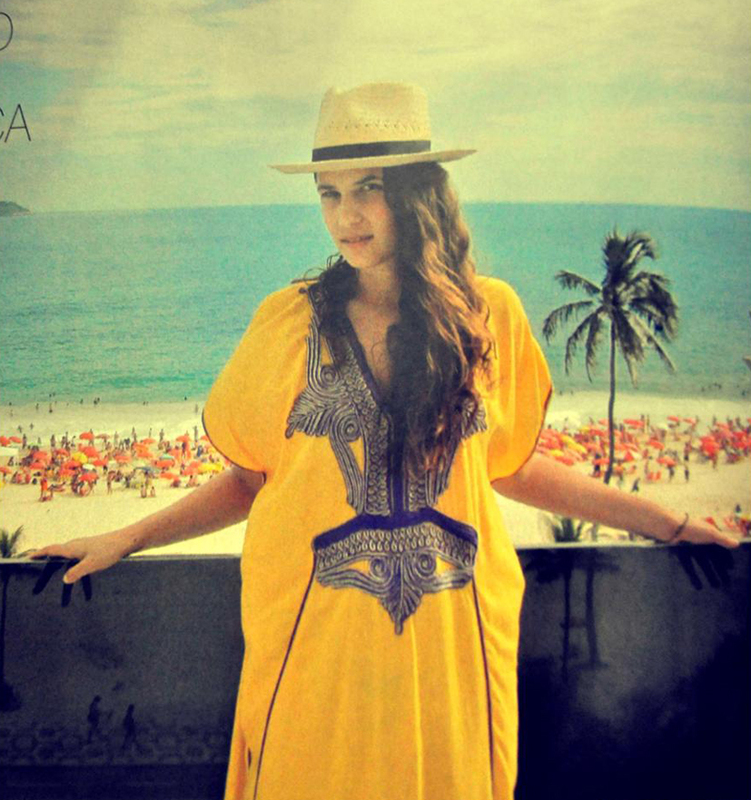 Lopes Mendes Beach in Ilha Grande, Brazil — it’s one of the most beautiful deserted beaches in the world. 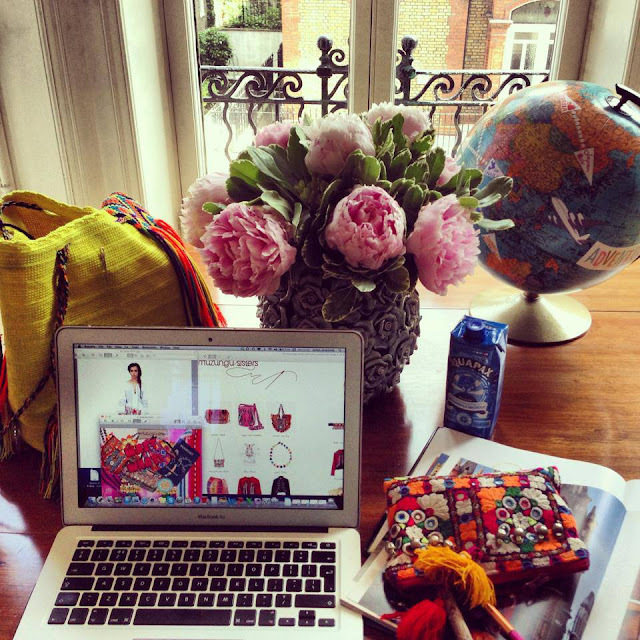 On the other side of the Atlantic is Delphine Delafon, a Paris-based genius. Her invention? 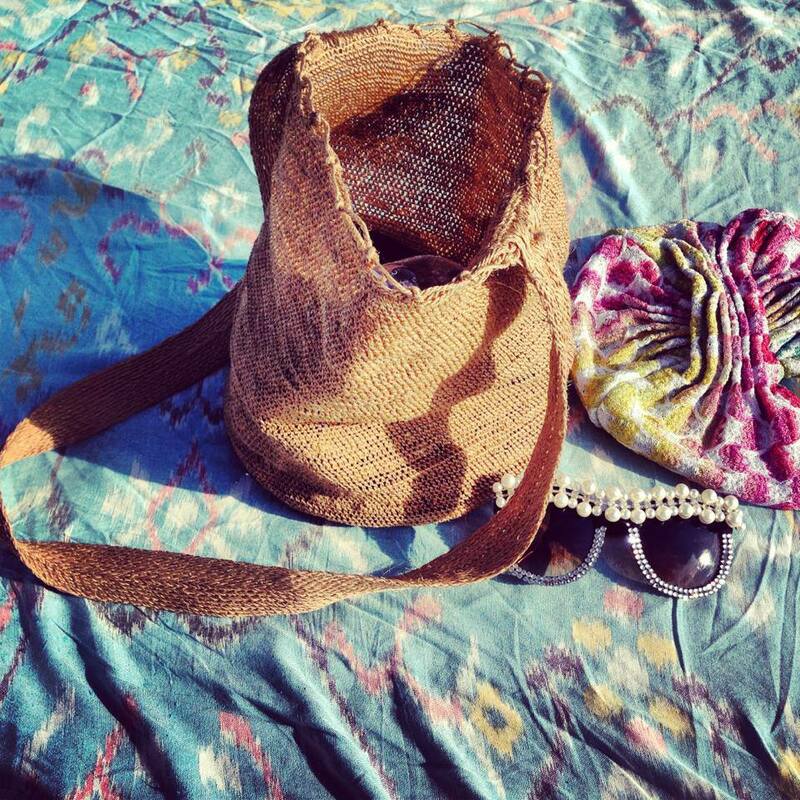 The bucket bag. 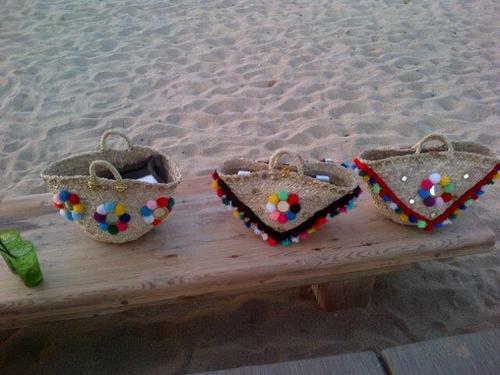 One model in three different sizes with a choice of three different chains. 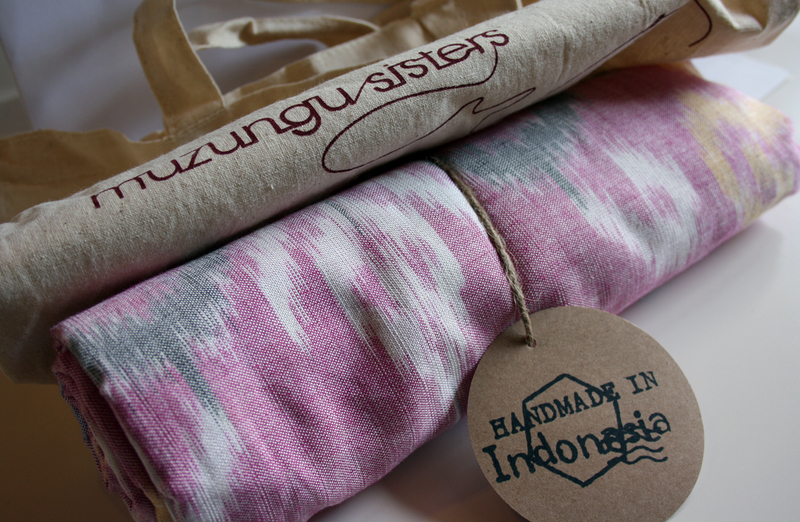 But each bag is unique, signed and numbered. 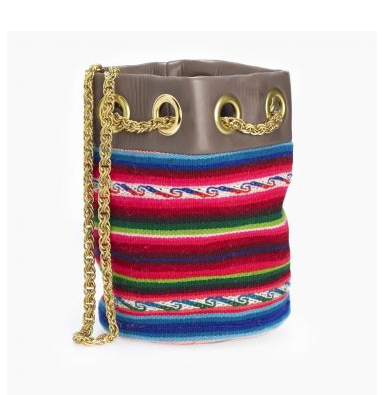 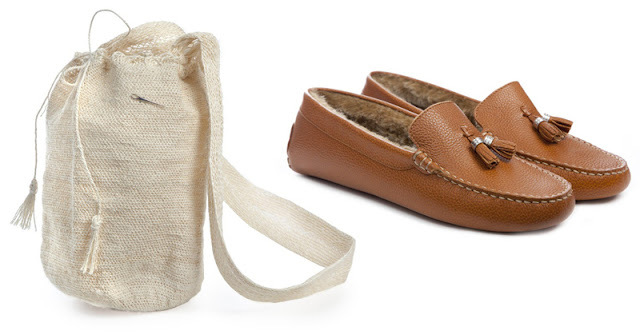 So combine ethnic materials with French craftsmanship and you have the dream bag.